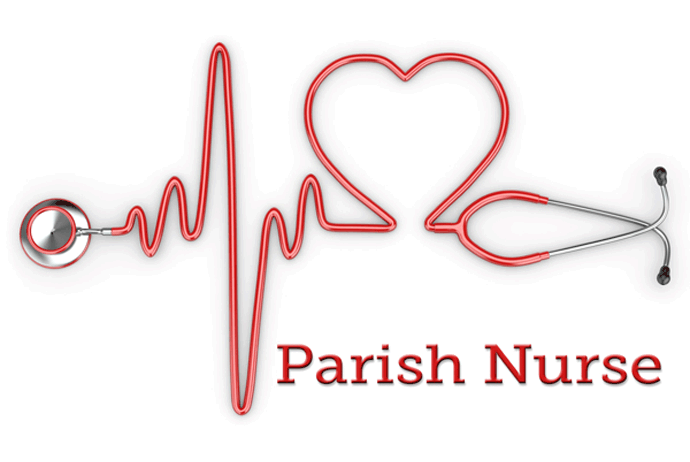 Due to the chaos in Fellowship Hall on Second Sundays, our Faith Community Nurse, Lyn Posner, has decided to move blood pressure screenings to the first Sunday of the month. If you want to have Lyn check your blood pressure, she will be available in Fellowship Hall from 9am to 10am on the first Sunday of each month. Read more about our Parish Nurse Program.